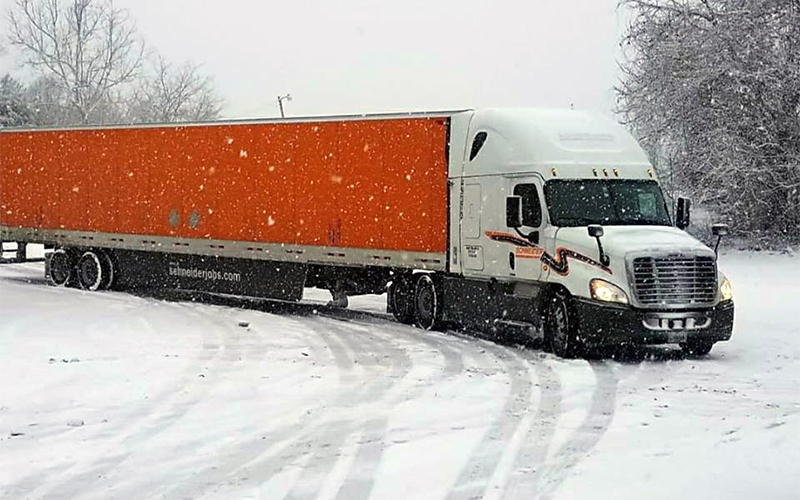 Schneider has had 5,508 drivers who’ve driven over 1 million consecutive miles safely in company history, with 1,239 currently in the fleet. The fact is, you don’t grow like we have without being a great home for experienced drivers. And we are. More than ever, thanks to recent upgrades based on experienced driver feedback. Of course you’ll start with higher pay due to the experience you’ve gained. 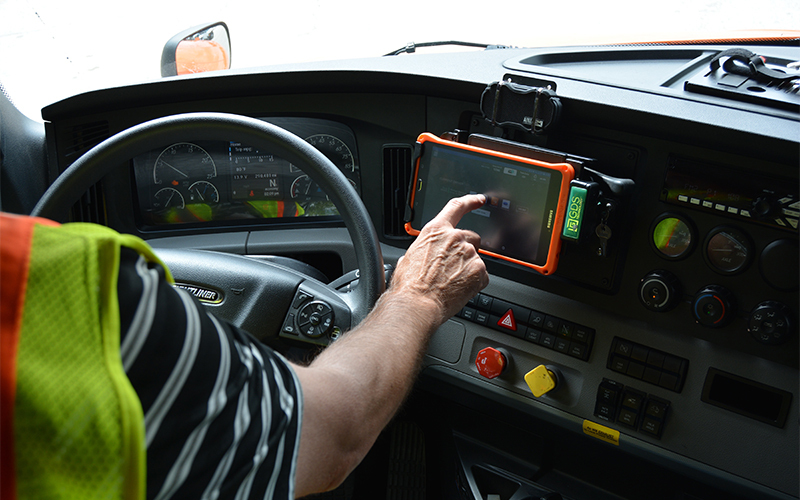 Schneider continuously reevaluates driver pay, and we recently announced automatic annual pay increases and increased earning potential. You’re already a great driver, but we’ll help you become the best with top-notch training specifically designed for experienced drivers. We’ll get you earning quickly while providing additional coaching. For experienced truck drivers looking for jobs, you can’t beat Schneider’s huge variety of positions. Your experience gives you more places you can start, and quicker opportunities for advancement.